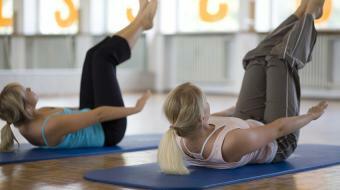 Pilates is a form of strength and flexibility training that can be done by someone at any level of fitness. 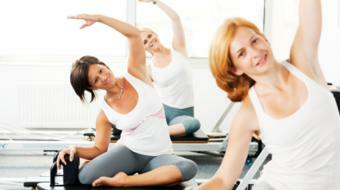 Pilates promotes a feeling of physical and mental well-being and also develops inner physical awareness. 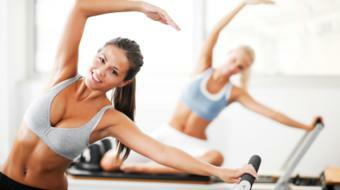 Pilates strengthens and lengthens the muscles without creating bulk, which is beneficial if you are looking to tone and slim down. 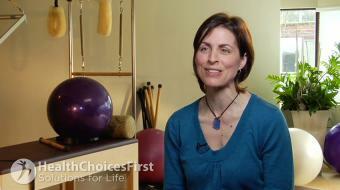 Get the answers you need to take control of your health from our up-to-date, complementary pilates resources.